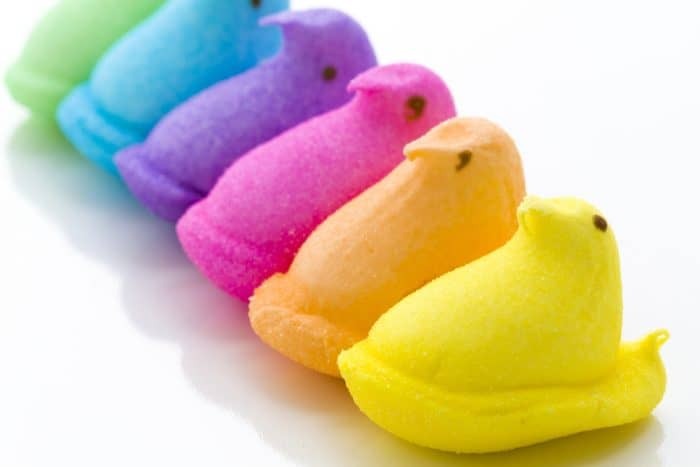 If you’re reading this you are one of two types of people, the person that likes eating peeps (and needs an intervention) or the person that despises peeps and wants to know what to do with all of the packages gifted to you this month. I’ll be up front and tell you, I am the latter. 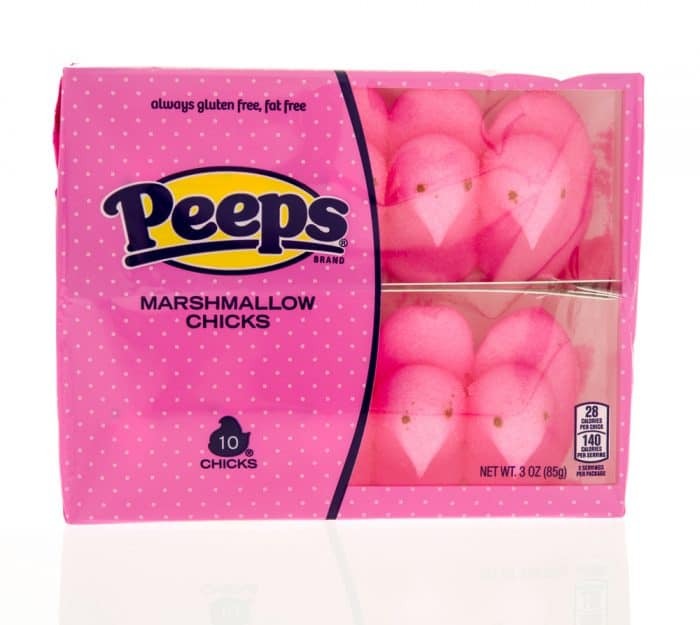 I am not much of a fan of Peeps but in all fairness, I don’t really like marshmallows unless I am eating them to cure a sort throat or am using them to make delicious S’Mores. Other than that, Peeps are not my friend. 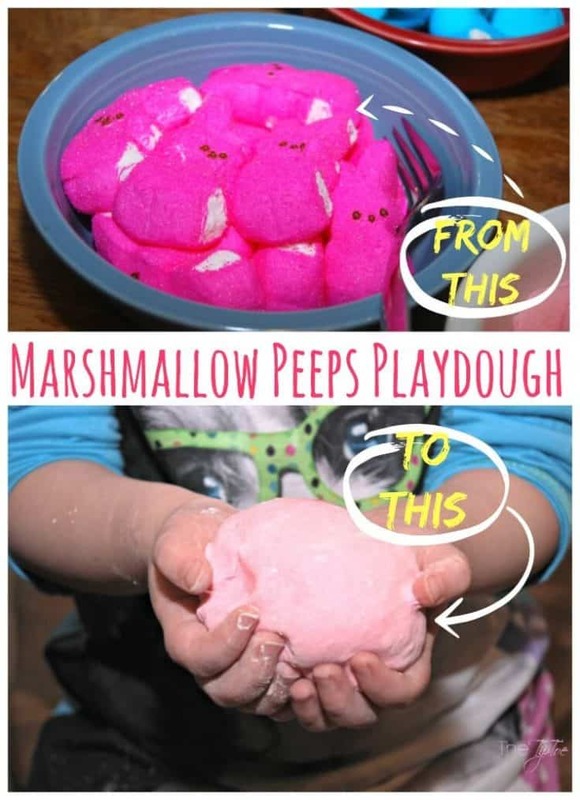 If you feel the same way, here is a list of 35 Things To Do With Peeps Besides Eat Them. 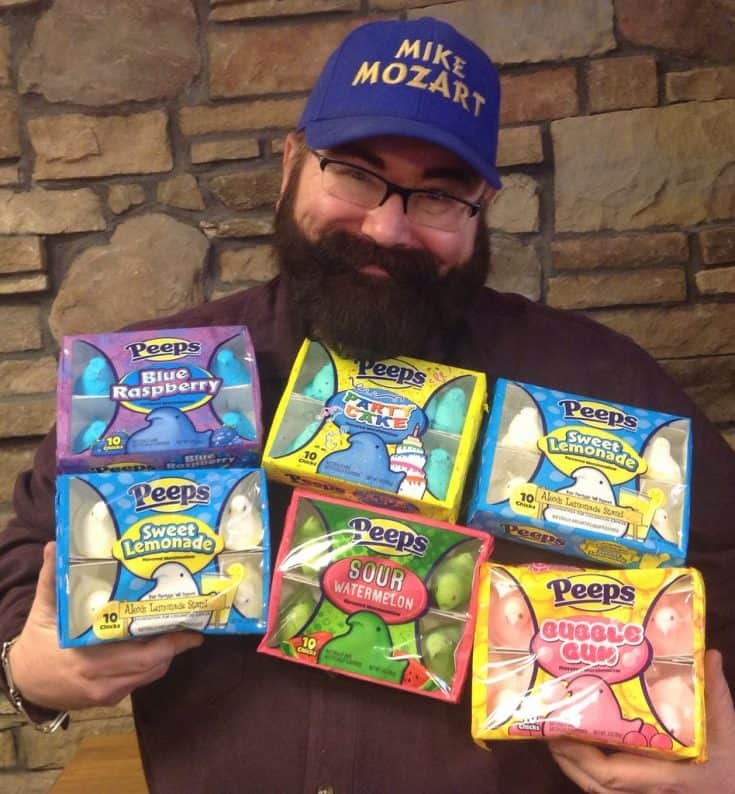 Got Peeps? 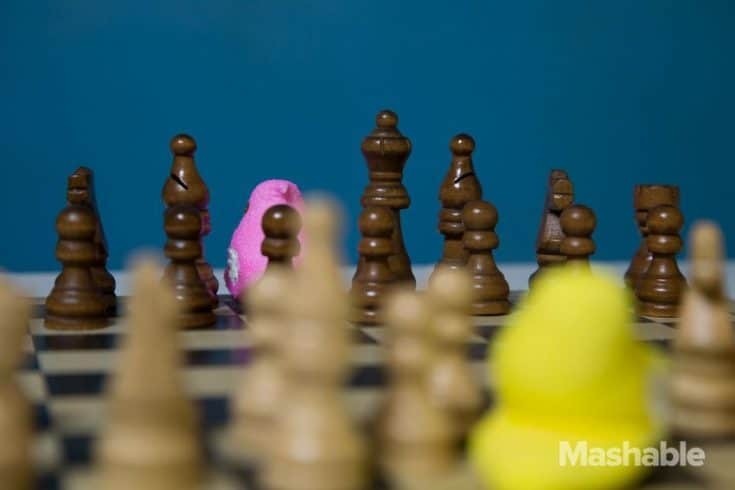 First off, I'm sorry and secondly, if you don't enjoy Peeps there are several things to do with Peeps besides eat them and we've got the list to prove it. The most obvious thing to do! 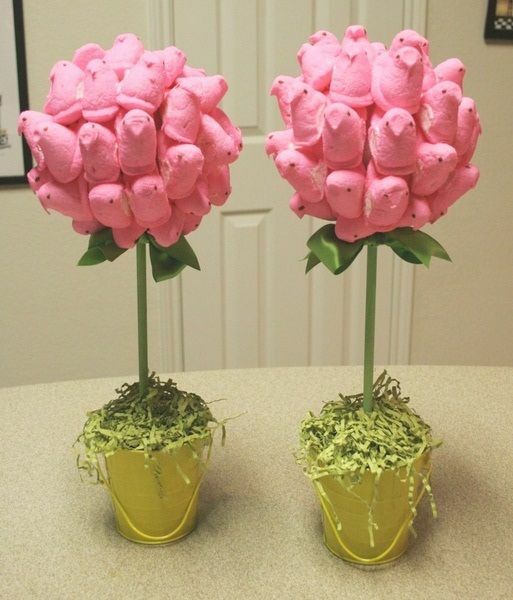 Make adorable Peep boquet centerpieces. Missing a game board piece? 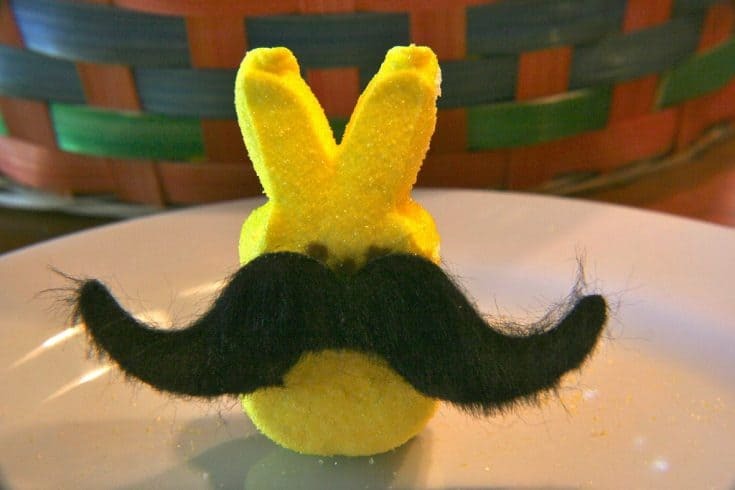 Replace it with a Peep! 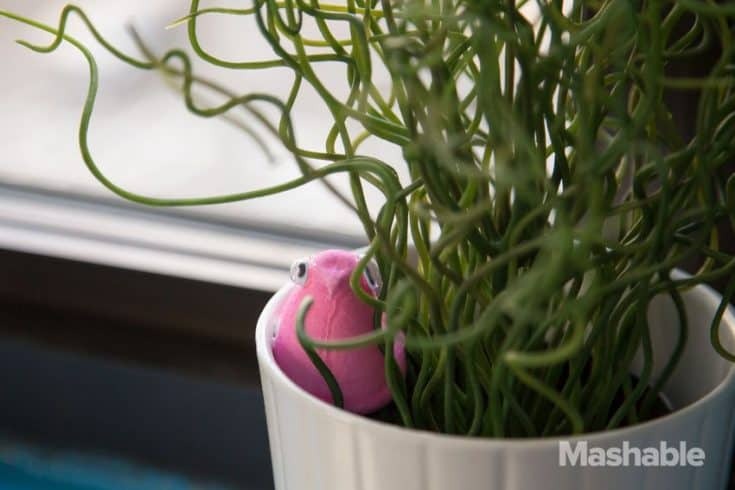 Play "Hide and Peep" by hiding Peeps around the office. See how long it takes people to figure it out. 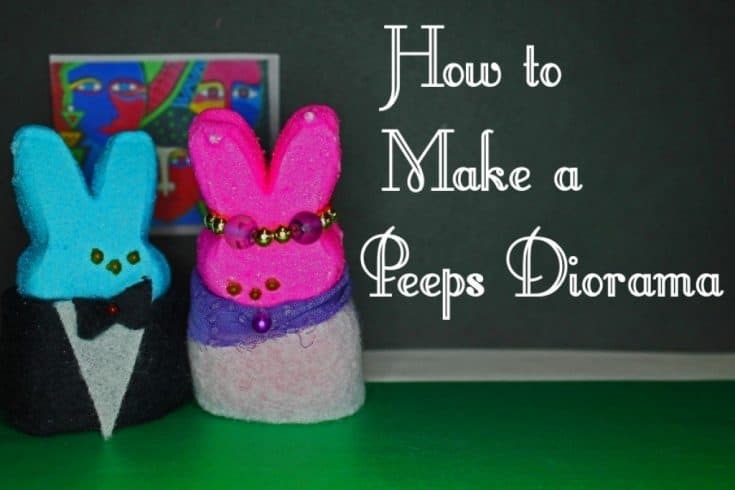 Leave out the Peeps until they are hard them turn them into a Peep wreath! It's actually pretty cute. How cute are they illuminated? Dress em' up - because why not? 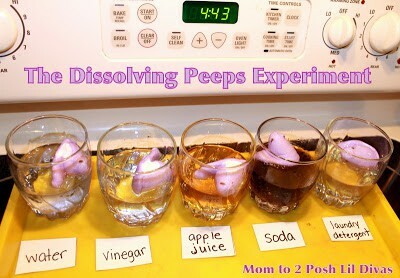 Who knows, expired Peeps may be worth something some day. 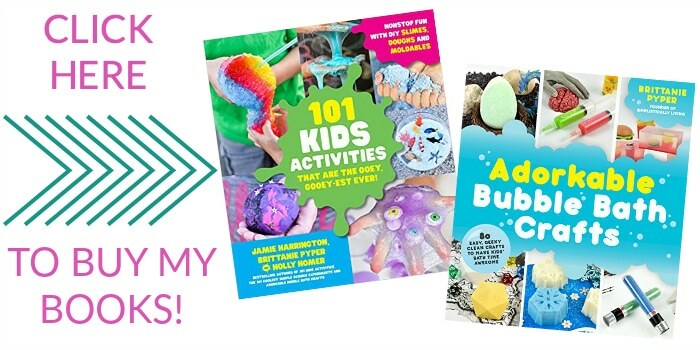 Play with the Peeps in Play Dough - kids will love this! 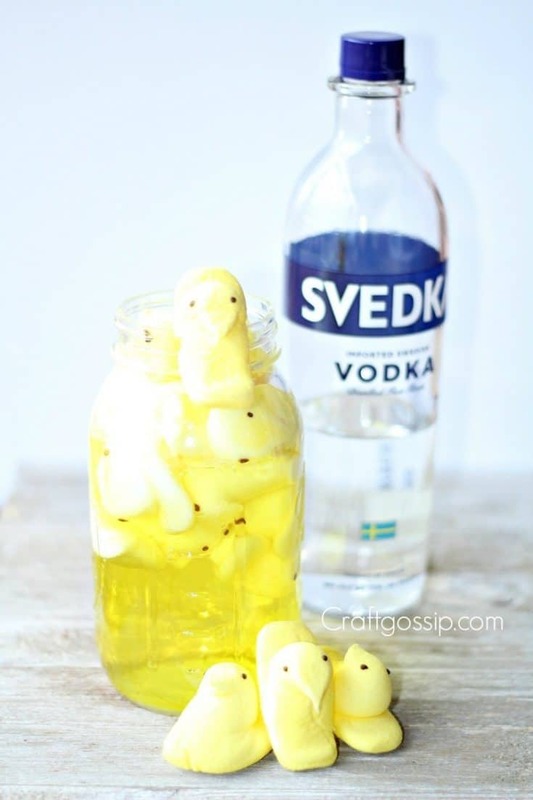 When in doubt, make peeps vodka. I mean, it's fashionable, right? It's like a puppet show but way cooler. 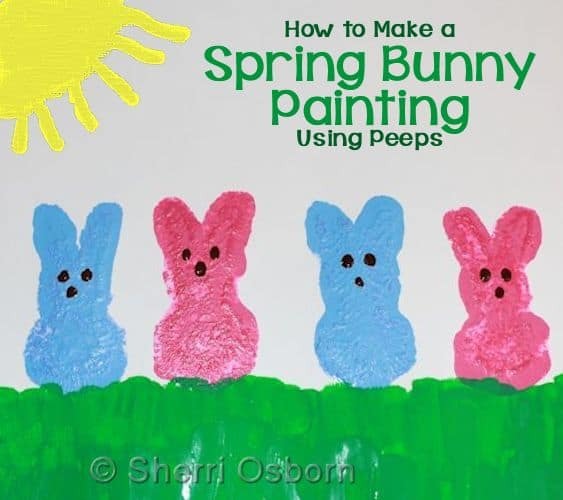 Dip those little Peeps into some paint and let your kids go wild. 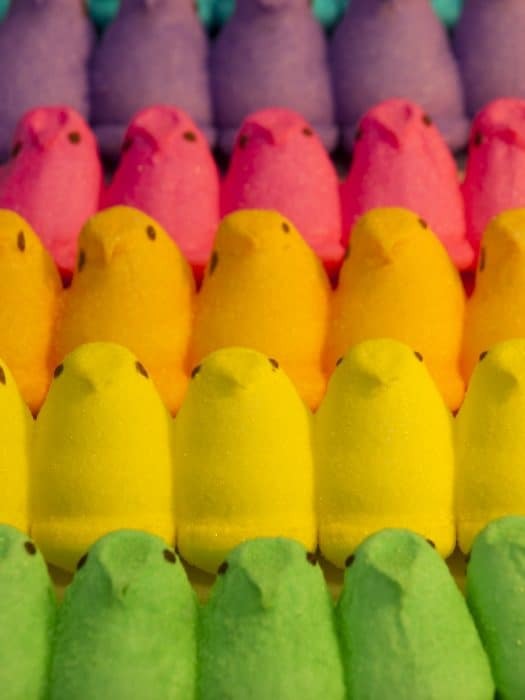 Blue or Pink Peep? 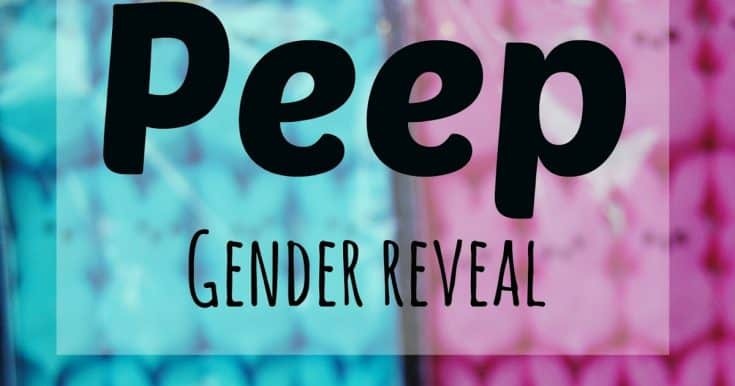 Let the the Peeps tell what the gender of your baby is. 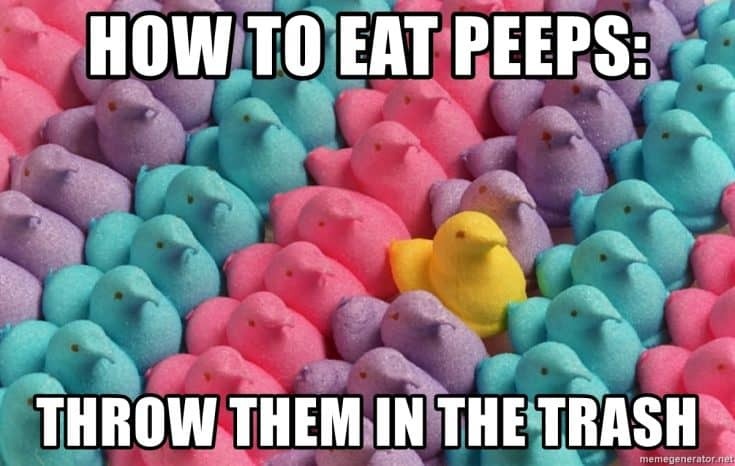 Hopefully this gives you some ideas on what to do with your Peeps besides eat them. 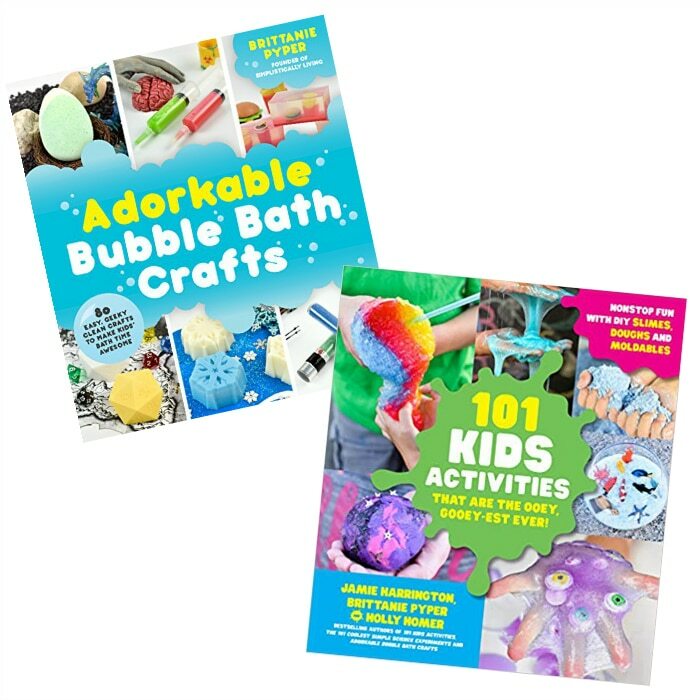 Have more ideas? Let us know! 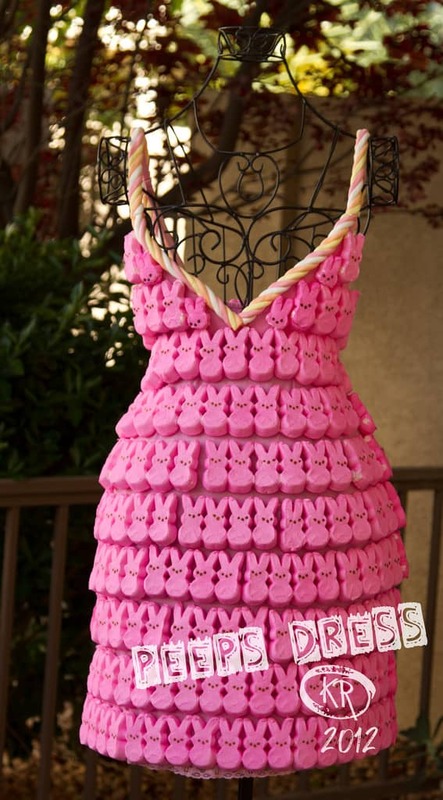 What do you like to do with Peeps besides eat them?